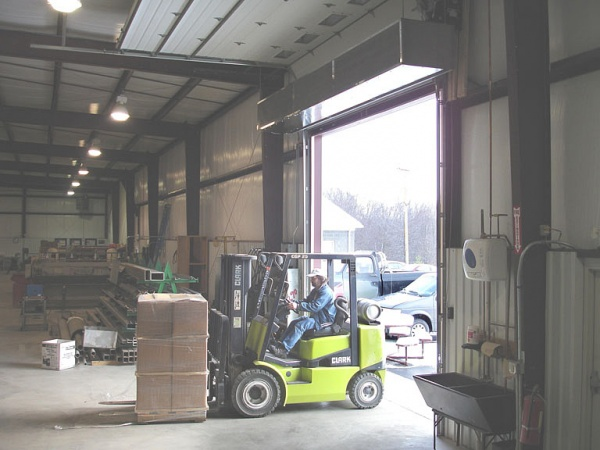 The EHD Air Curtain is designed for extra large openings in industrial environments, where you need maximum air capacity to provide protection from the cold, heat, dust and insects of everyday life. 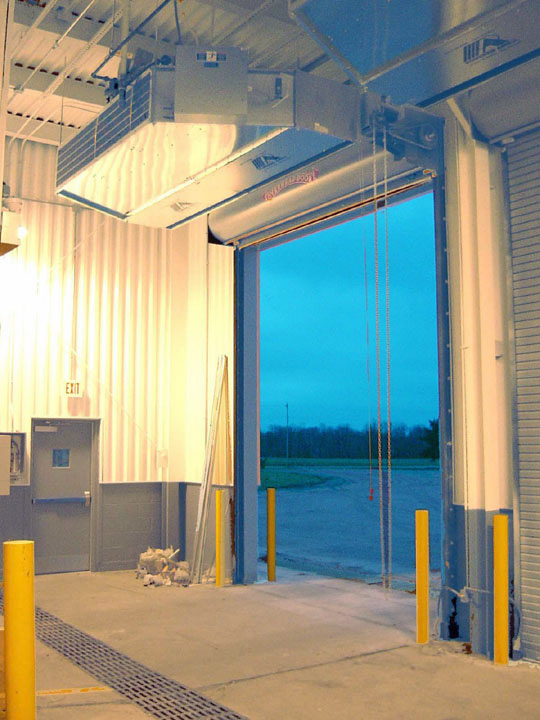 By blowing an controlled stream of air down across the door, the air curtain keeps indoor air in and outdoor air out and to help improve customer comfort and satisfaction, employee productivity and maintain sanitation levels. 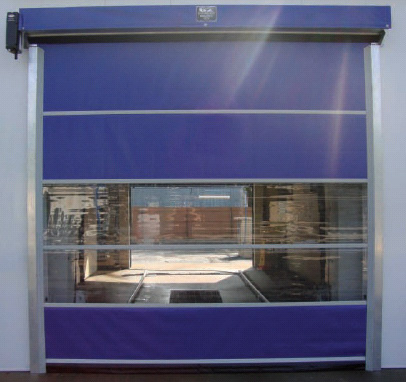 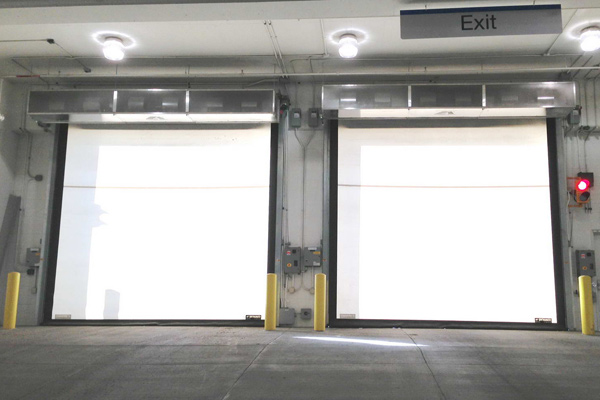 These commercial industrial doors are designed for maximum mounting heights of up to 22" for environmental separation and come in (16) sizes from 48" to 20" long. 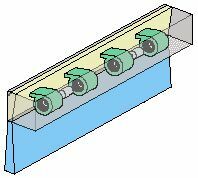 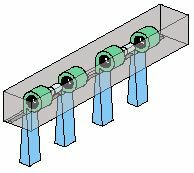 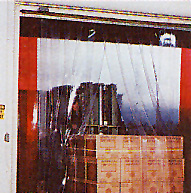 A EHD air curtain aims the air from the blowers towards the back of the air curtain, where it fills a plenum and is then forced out evenly across the length of the air curtain. 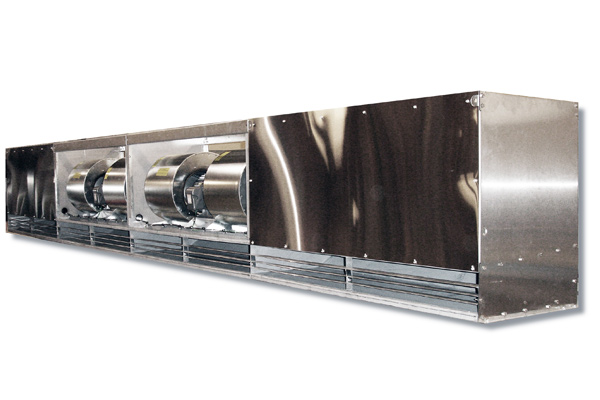 Heavy duty 5 hp, Total Enclosed Air Over (TEAO), 1160 rpm, direct drive motor for longer life.